When it comes to developing your video marketing strategy you have to understand one basic concept. Your video marketing strategy comes together just like a brick-and-mortar structure. You have a foundation and then you build up the studs, apply finishing touches and then you put it on the market. 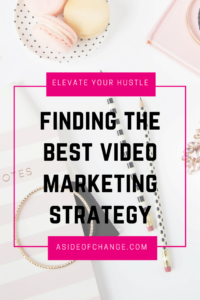 Your video marketing strategy has to be mission focused. Watch the video below to gain a full understanding of what it means to focus on your mission. Alright, so the word plan and strategy pretty much go together. Deciding on the right plan is part of your video marketing strategy. Watch the video below to find out the crucial components of your plan. Are you ready to go out there make the videos that your target market will love? If you need a little inspiration check out the Download below. We’ve given you 99 video content creation ideas that you can use to get you started. Coming up with cool videos marketing topics will keep your audience interested and engaged. It will also ensure that you have fun in the process and don’t get bored with video. 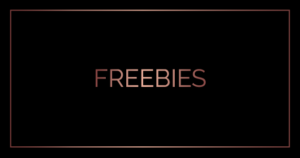 Fortify your video marketing strategy with this free download. Never feel confused about creating content for your videos again! 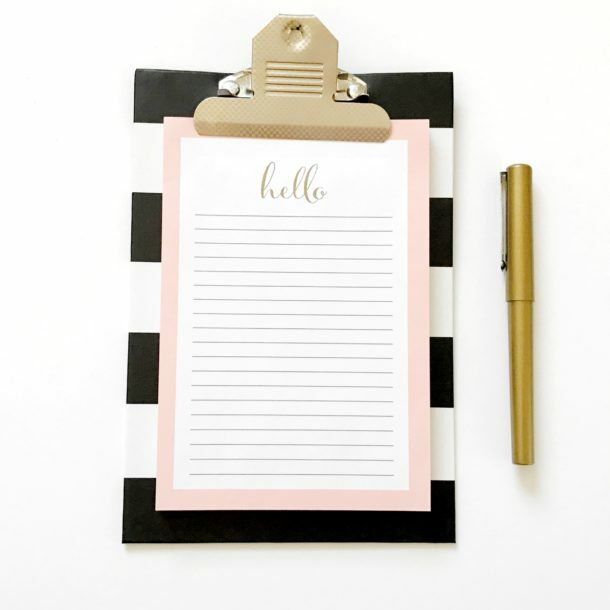 Download our FREE video content creation list to take the guess work out of creating content that your target market will love! Congrats! 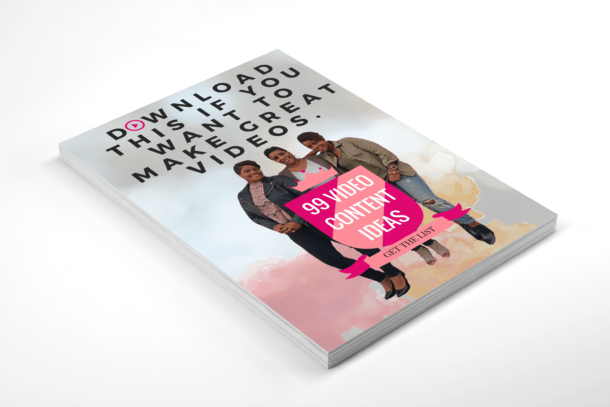 Your 99 Video Content Ideas PDF is on the way to your email now! I don’t know about you, but i’ve always been an organic action taker…someone that moves based on inspiration. This was something that I had to balance when I started making videos. I realized that there were indeed benefits to getting in front of the camera, pressing record and then sharing it to the world. I want to share some of those benefits with you so that your video marketing strategy will be something that you want to continue to use and refine! Like we always say inside of the attraction marketing community that we are a part of (MLSP), “we are getting better and better”. Even if you are not a part of the community yet, I want you to realize that you too will get better and better with your videos. 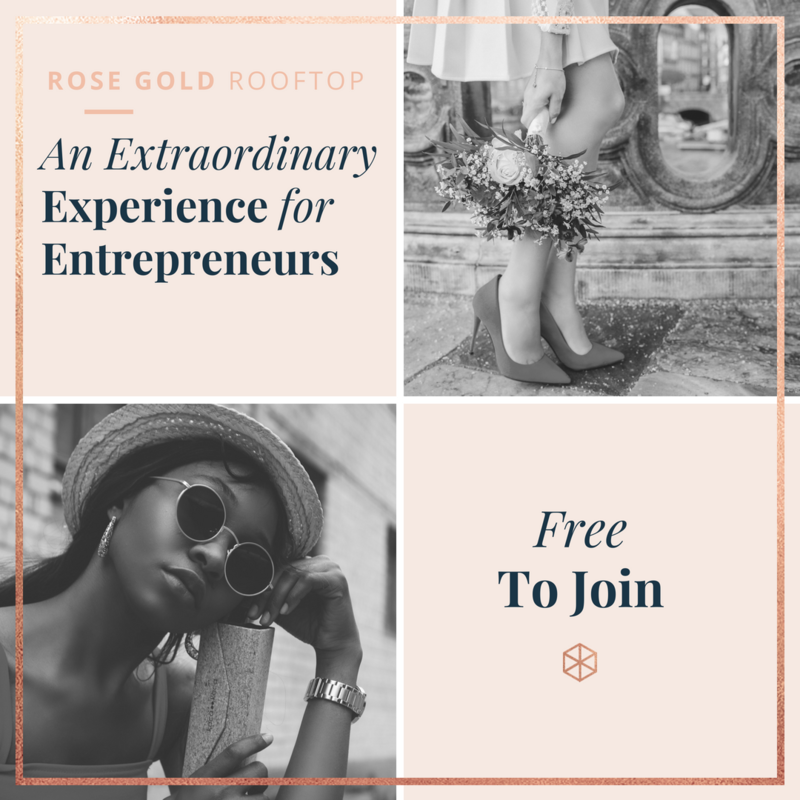 If you need help understanding who you are inside of your business, then check out our latest eBook. 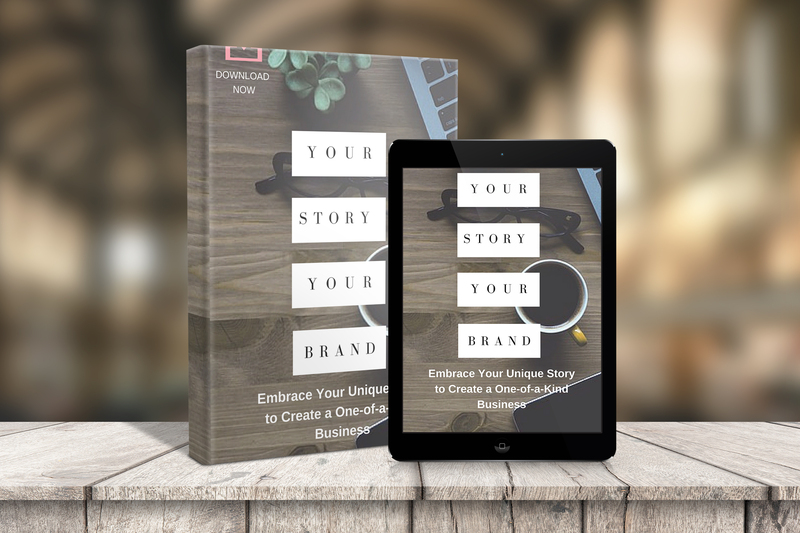 This work-book style download will help you understand your story, your mission and how to communicate it to your target market! I hope you’re feeling inspired and ready to hit record. Your video marketing strategy could be the key to your success in your home business. 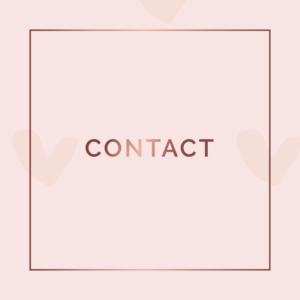 Join our mailing list to receive the latest news, updates and trainings from our team. You have successfully subscribed! We'll be checking in with you soon. Look for Team Transformation to show up in your inbox! I don’t know about you, but I am always looking around to see how I am being marketed to as a consumer. For instance, the other day I was walking into World Market…I needed some wine and a few other things! I noticed the giant red signs in the window with bold graphics and great imaging. My first thought was, I should be sure to incorporate more of this style into my Facebook images. 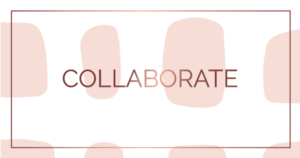 The bold text grabbed my attention and the high resolution image really matched my style and made me want to look at for a few seconds. The point that I am making is that you should constantly be on the lookout for what grabs your attention. Think about what makes you linger a few seconds longer than usual when looking at an ad. Next, focus on reproducing those elements in your content. Make sense? Awesome, I thought that it would! The next thing that made my wheels spin was the actual ad copy in the store windows. One of the signs said “5 ways to do fall” or something similar. Immediately I thought, that would make a great video title! It tells people right away that there are 5 ways to “do” whatever the subject is. You could create a video with a topic inspired by this copy. No matter where you inspiration come from, just make sure you follow what we talked about in step 3 of your video marketing strategy…TAKE ACTION! Have fun and happy video making! 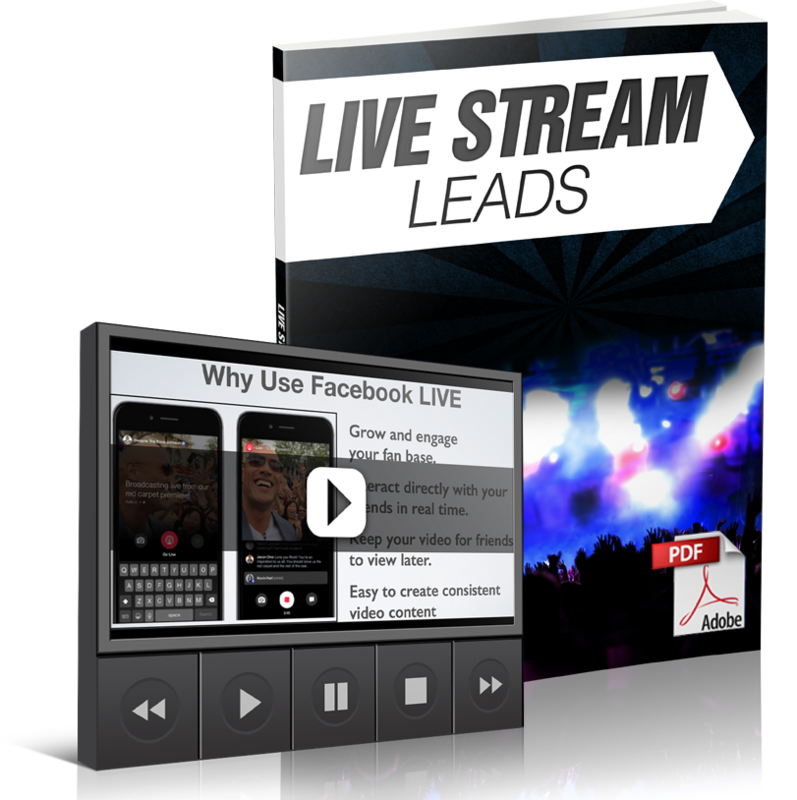 FREE DOWNLOAD: FACEBOOK LIVE "15-PAGE PDF + 82 MINUTE TUTORIAL"